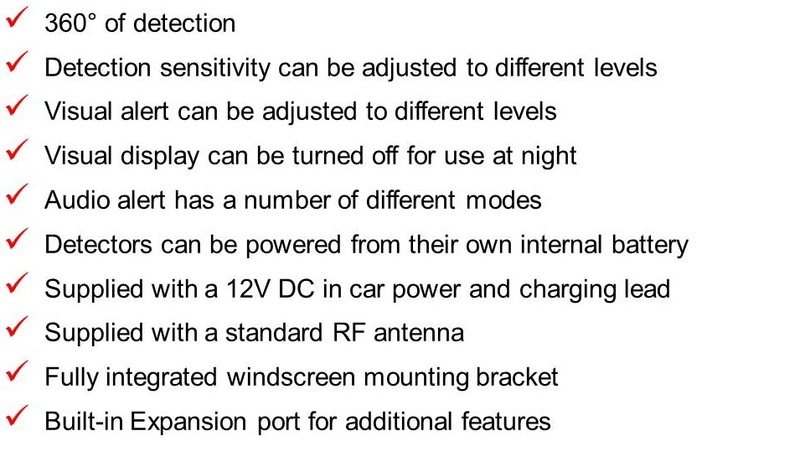 Python detectors have been designed to help you drive more safely by making you more aware of your surrounding environment. 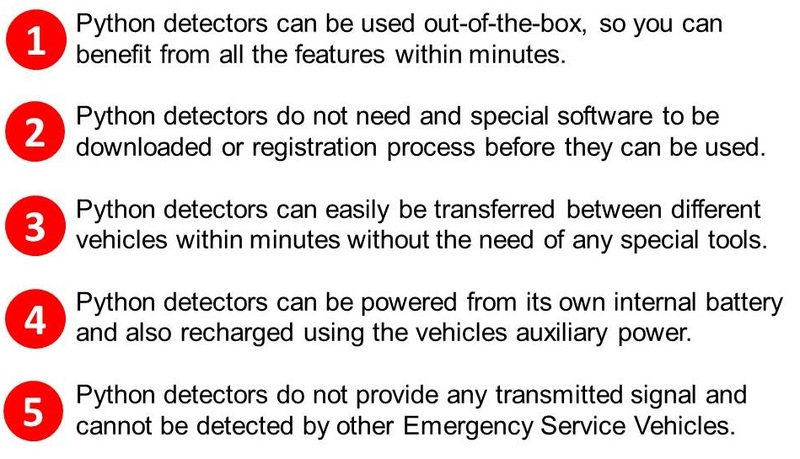 The detectors will provide you a warning when you enter areas that emergency services vehicle may be operating. 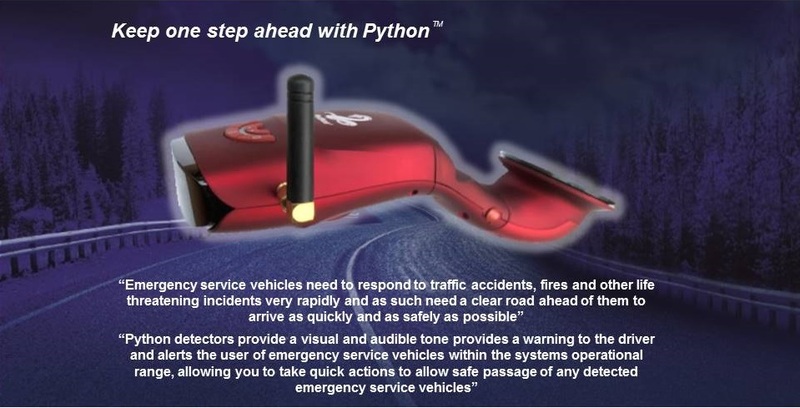 "Our detectors will detect stationary, mobile and emergency services vehicles that may be nearby but not be in your direct line of sight"
Python detectors will automatically provide you with real-time feedback when it detects an emergency service transmitted radio frequency signal from an emergency service vehicle by providing you a visual and audible alert. "Our detectors will also help to ensure speed awareness. The warning alert from the Python Detector is especially useful to remind the driver keep to the speed limit"
Emergency service vehicles such as Fire & Rescue and Ambulances need to respond to traffic accidents, fires and other life threatening incidents very rapidly. Roads are becoming far more congested with the increase in the number of road users making journey times much longer. 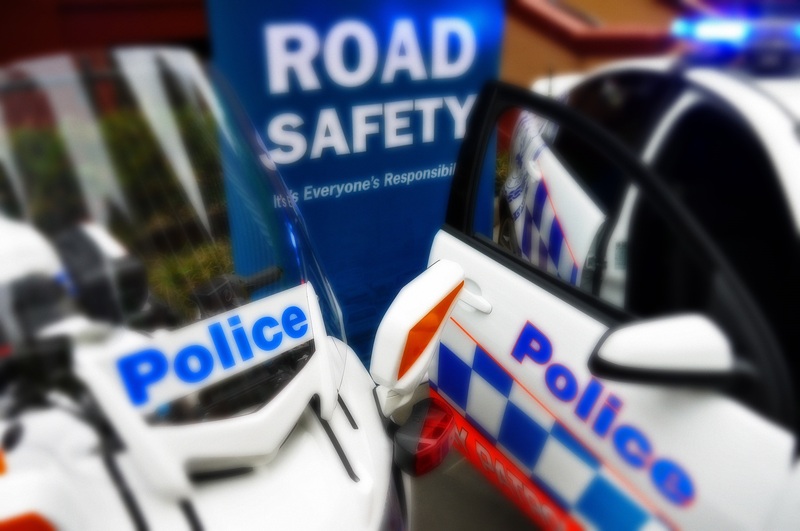 Emergency service vehicles need a clear road ahead of them to arrive as quickly and as safely as possible. 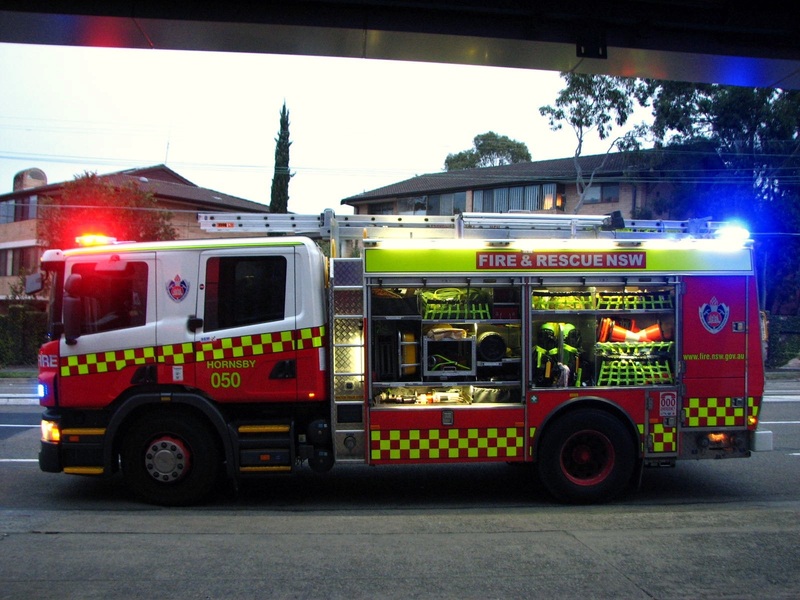 Environmental conditions such as rain, fog, snow, heavy rain or road spray and also the hours of darkness can severely restrict the clear view of emergency service vehicles to the driver.